The Verdin Company is the premier supplier of bells, carillons, clocks and related products with over 55,000 installations worldwide. Family owned since 1842, The Verdin Company draws from 175 years’ experience giving voice to churches, universities and public spaces throughout North America. 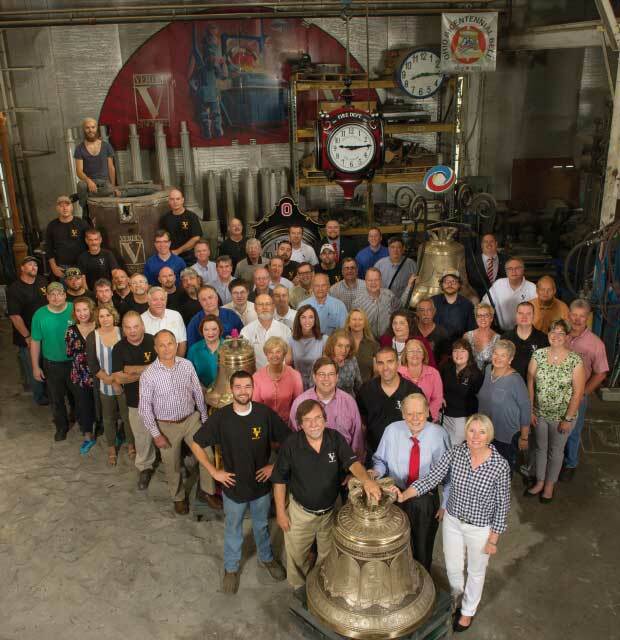 Today, The Verdin Company with the sales and service team of the Houthuyzen has sold, installed and serviced clocks and bells across Canada for more than 40 years.Call us to discuss your bell or clock project.